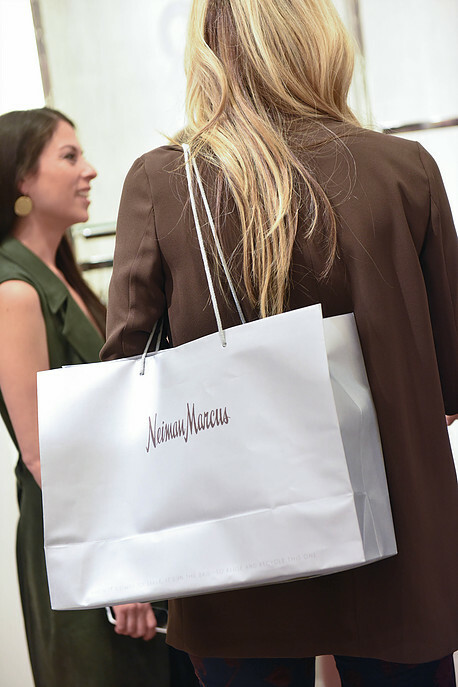 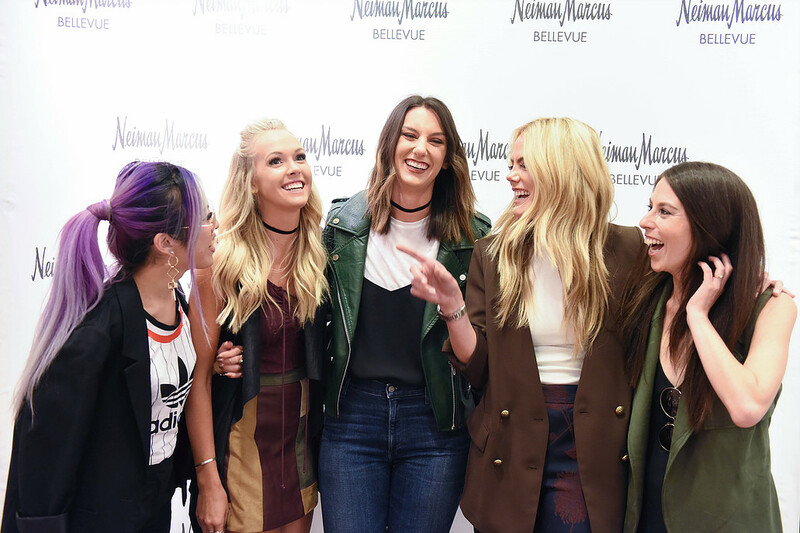 I was recently invited to co-host the Neiman Marcus CUSP Fall Trend Event at Neiman Marcus Bellevue as a featured Influencer. 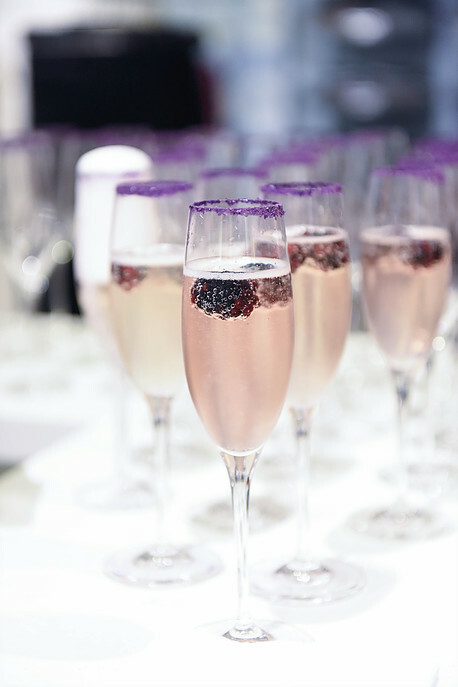 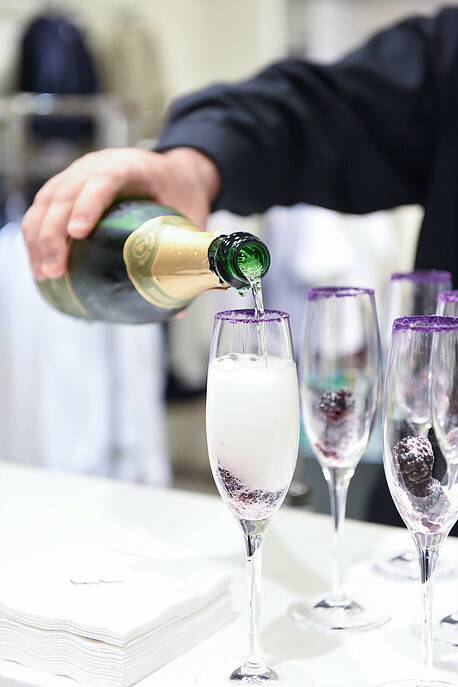 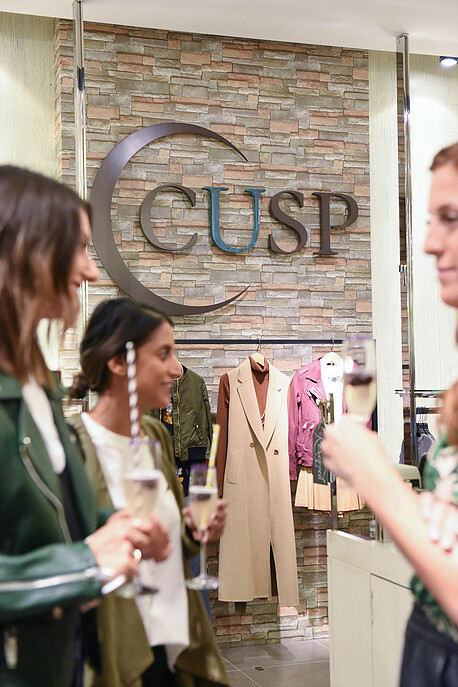 It was such a fun evening of sips, bites, sweets, beats and of course lots of fall fashion! 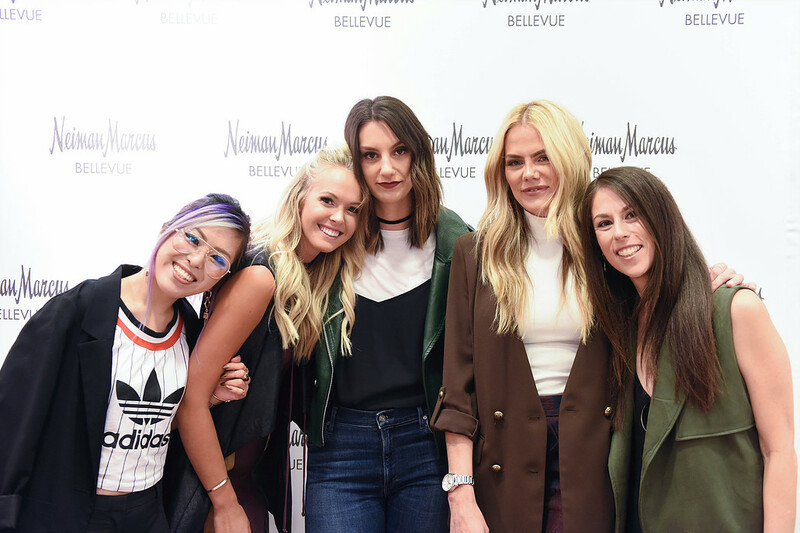 I had the opportunity to work with a few of my other favorite Seattle Style Bloggers and Influencers for the event including Brittany of Pumps and Plaid, Aika of Aika's Love Closet, Megan of Sort of Style and Karlie of Karlie Rae; as well as the amazing Sydney of Gossip and Glamour and Jessica of Neiman Marcus. 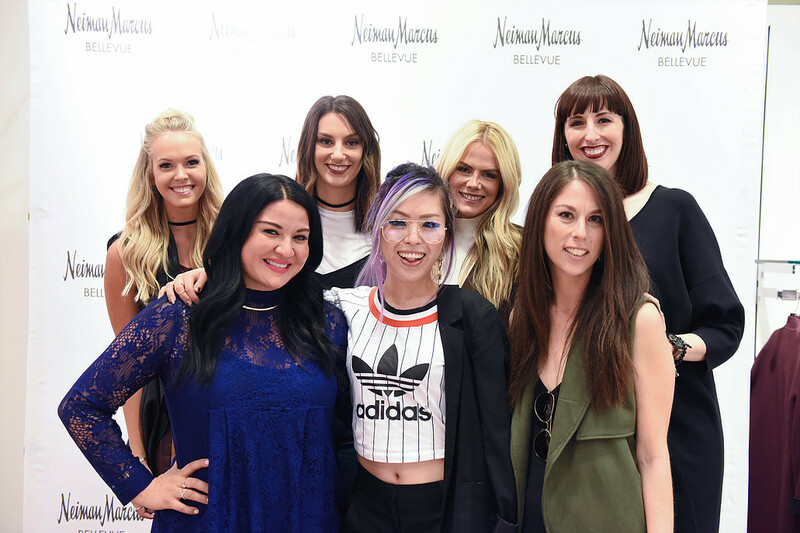 Serious Dream Team! 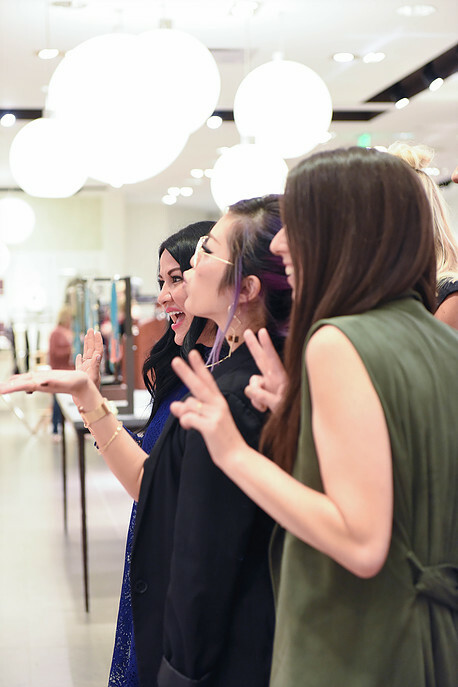 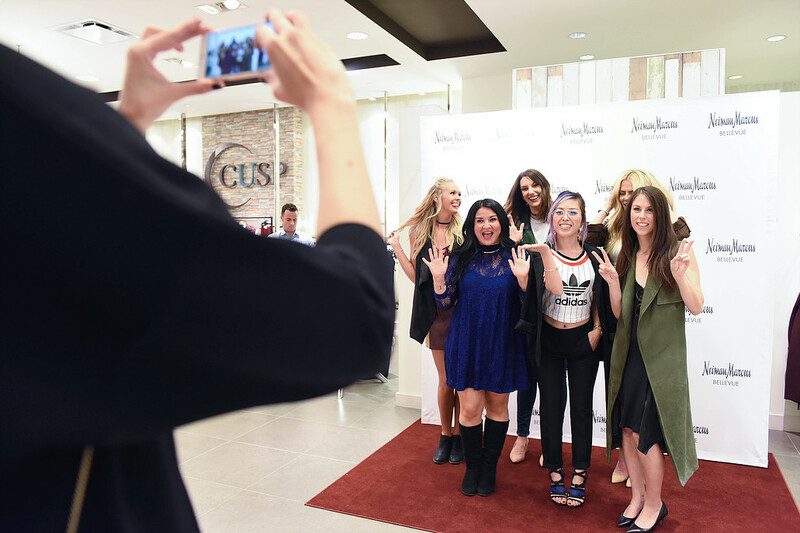 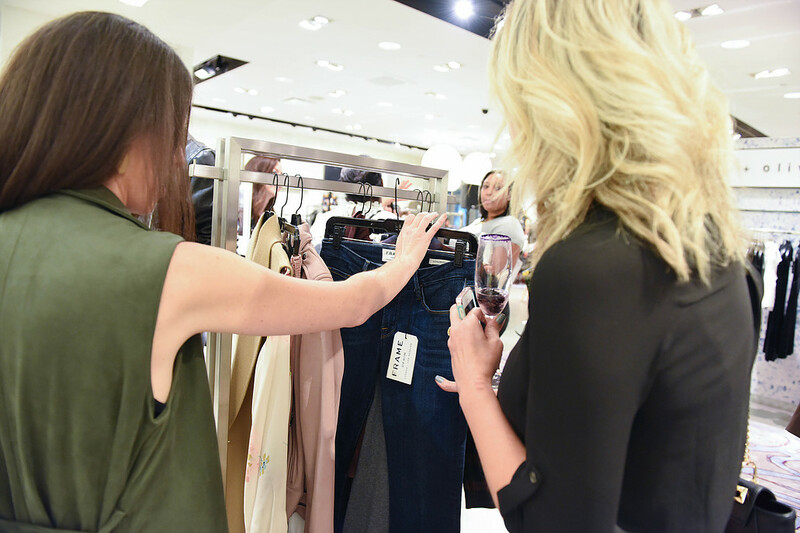 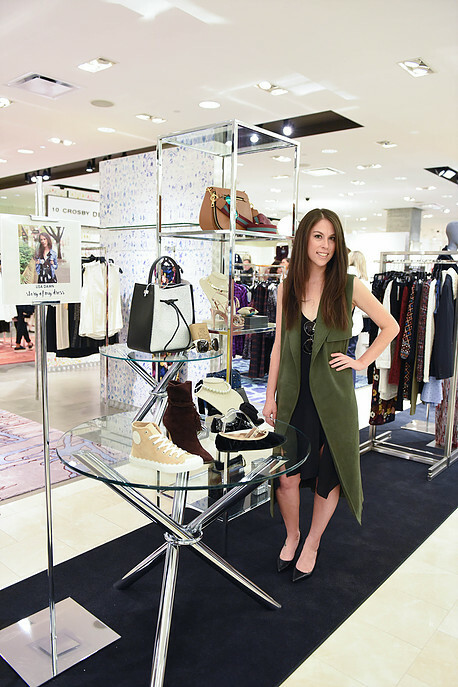 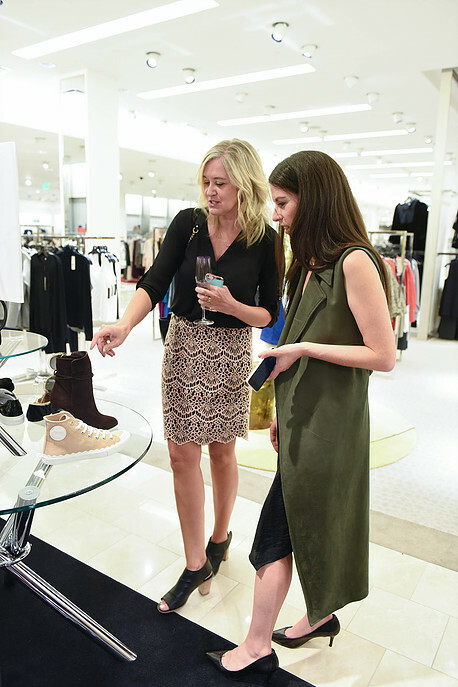 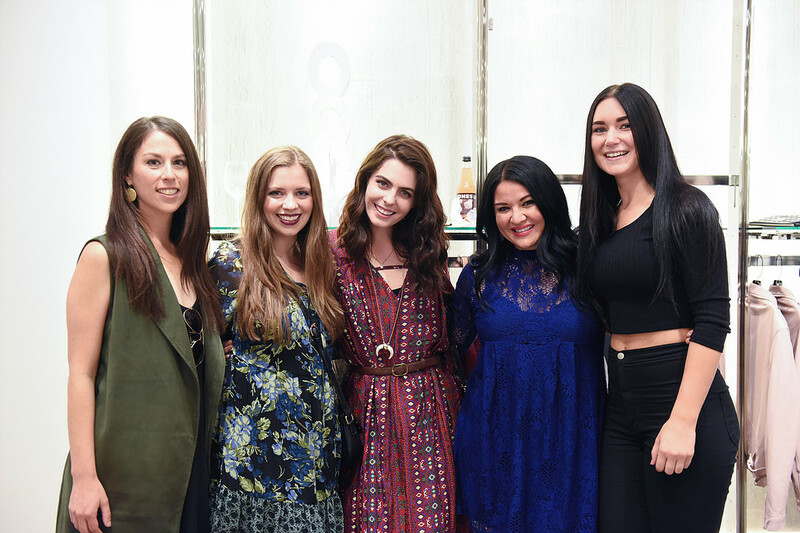 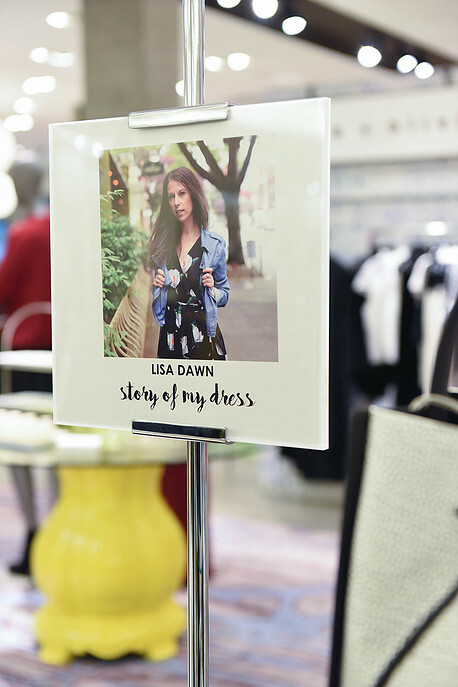 Each Influencer styled a favorite fall trend and pulled looks from the CUSP department at Neiman Marcus Bellevue. 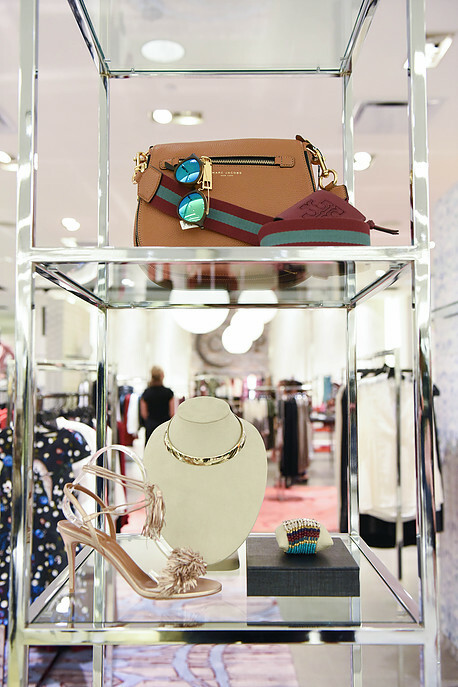 I was assigned accessories: hello bags, shoes, jewelry and sunglasses! 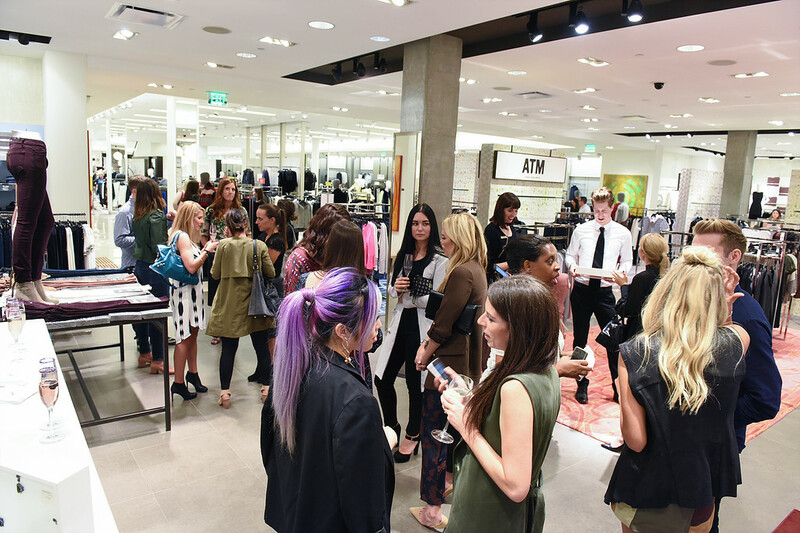 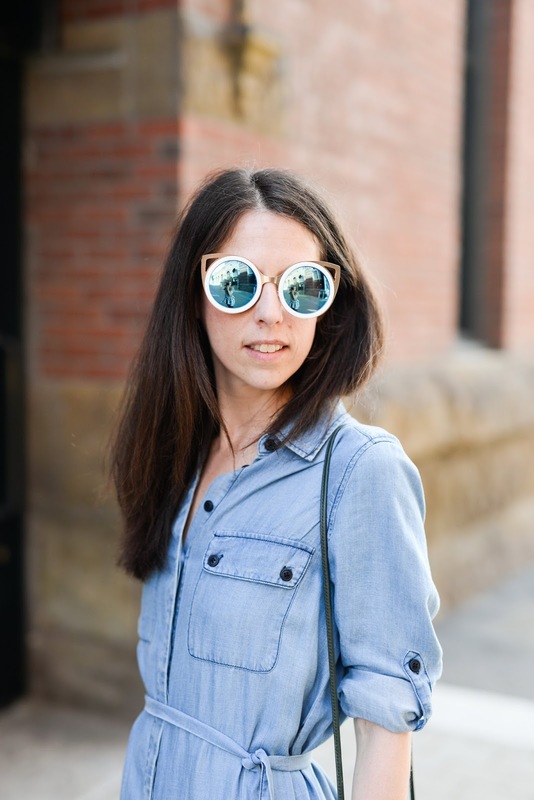 I was in serious heaven wandering around all these departments pulling my favorites for Fall. 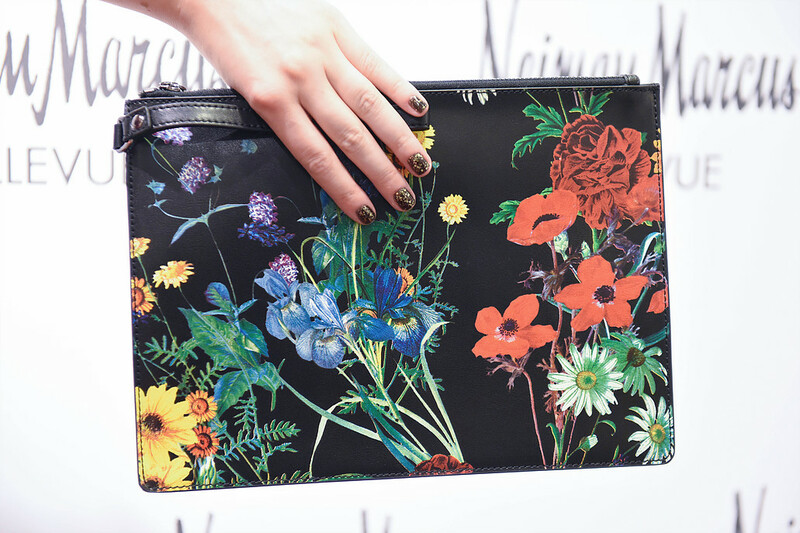 Think all things velvet, ripe berry shades, adornments of all kinds, the return of the choker, and of course fall florals. 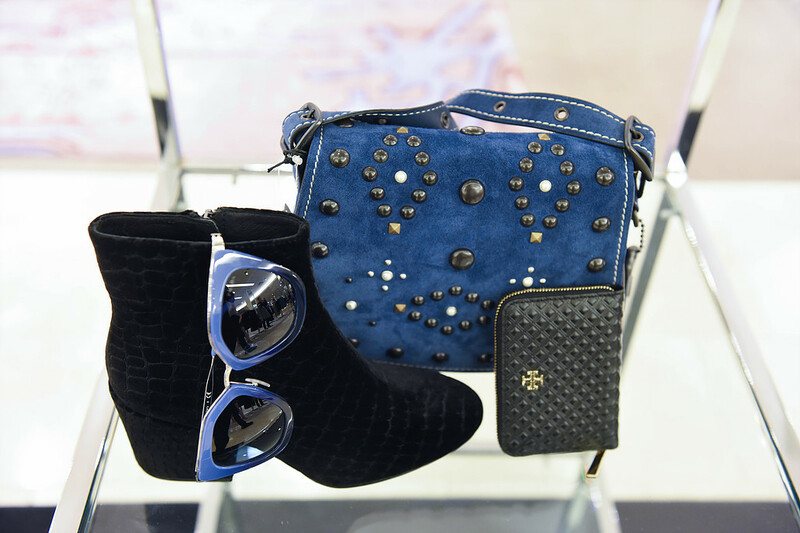 A few of the items that I am particularly loving for Fall from Neiman Marcus CUSP include these amazing boots from Joie, this bag from 3.1 Phillip Lim, these sunglasses from Prada and this Marc Jacobs bag. 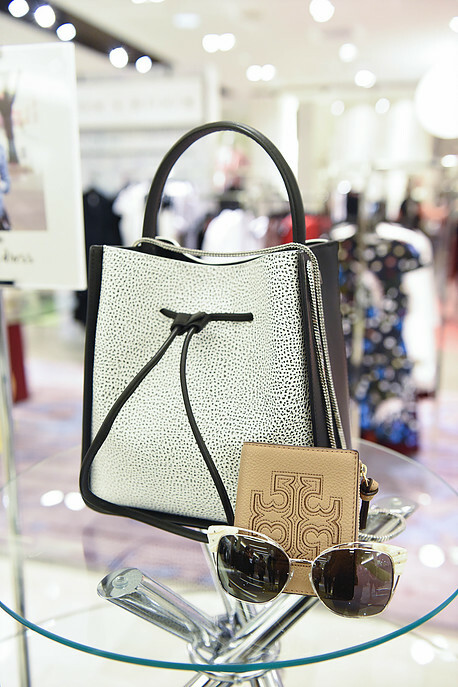 You can see these and other favorite fall accessories, as well as some event highlights, in the photos below!